Fox Snarl, originally uploaded by Rick Cummings. 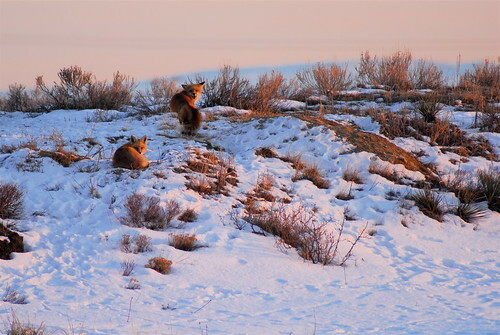 Red Foxes on the hill behind our house in Colorado. The Foxes have raised their Kits here every year for the last 6 years. 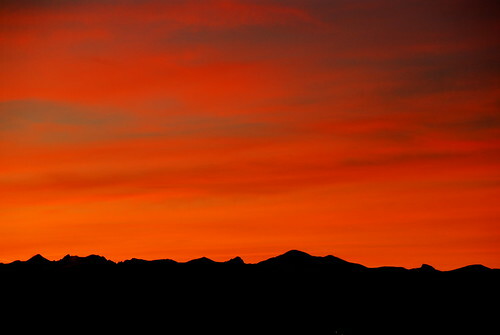 Today they were sunning themselves and taking a break enjoying the Sunset. After the Storm, originally uploaded by Rick Cummings. 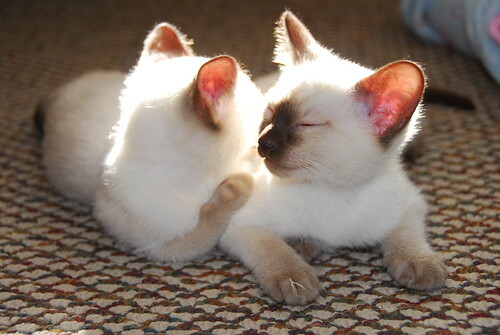 Siamese Brothers Snoozing, originally uploaded by Rick Cummings.